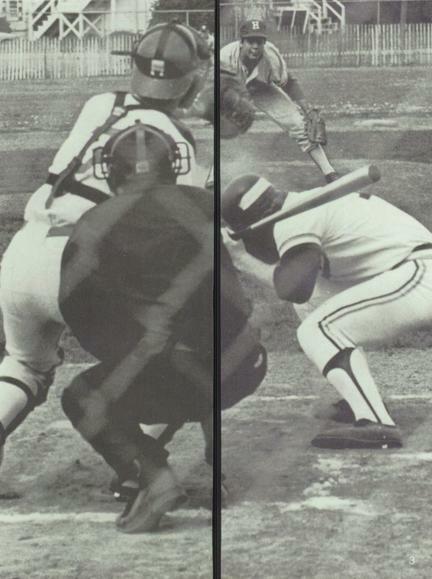 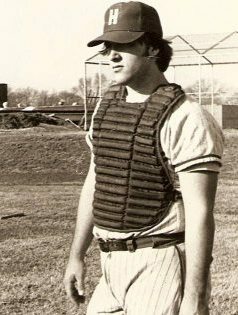 Steve Brewer was team captain and led the Hillcrest Hornets to a 24-1 record and a state championship in 1979. 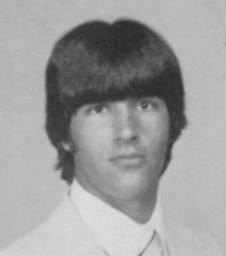 Steve passed away suddenly on March 13 of 2013. He was a tireless advocate of high school baseball through his work with SABA and he also re-started the Lead-Off Club after going dormant for a number of years. 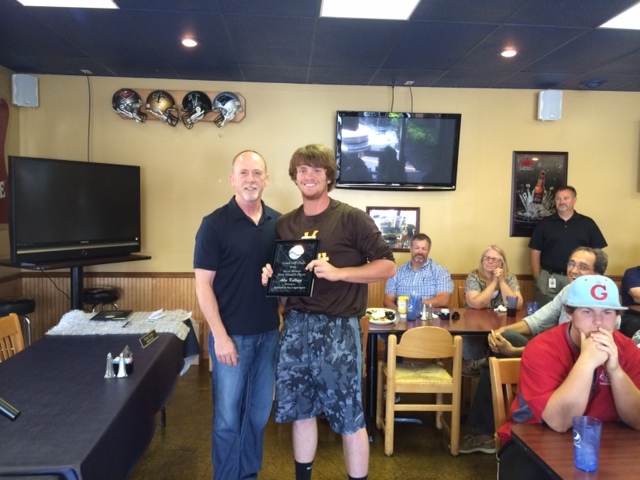 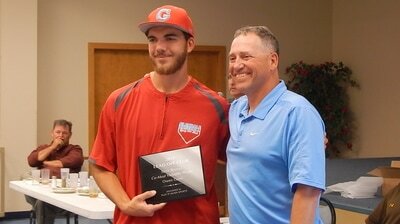 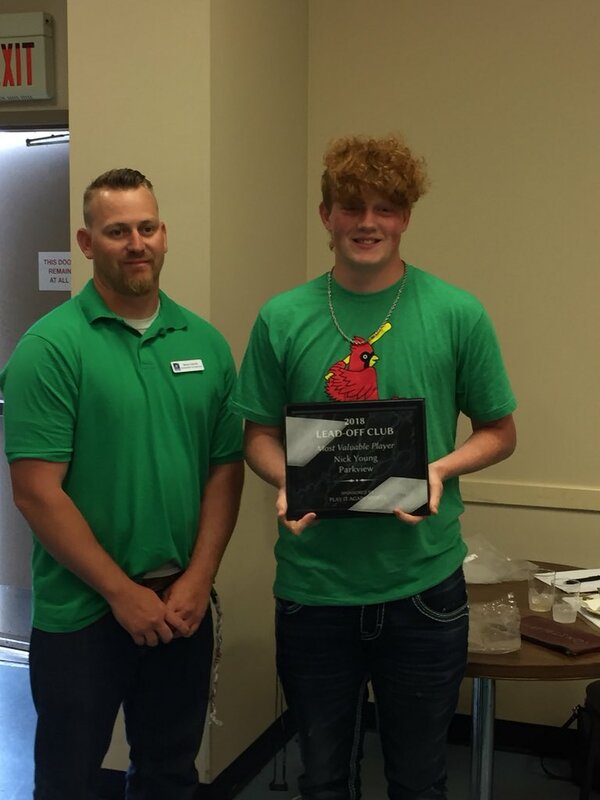 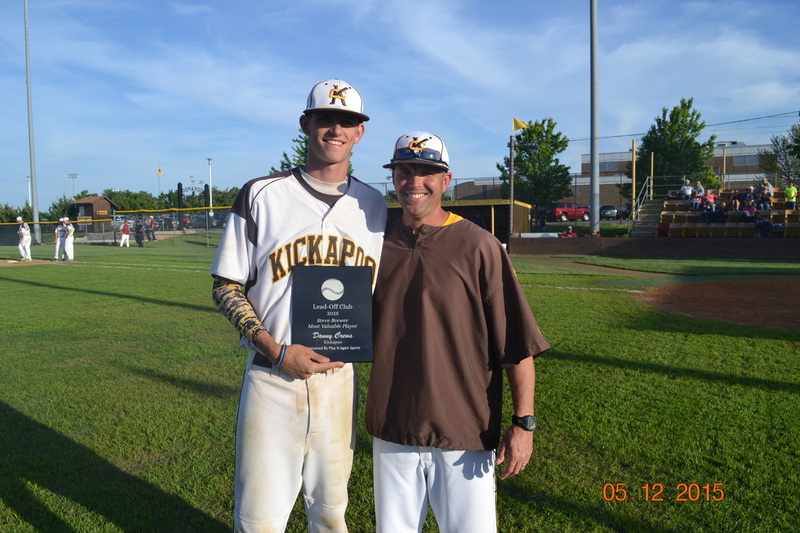 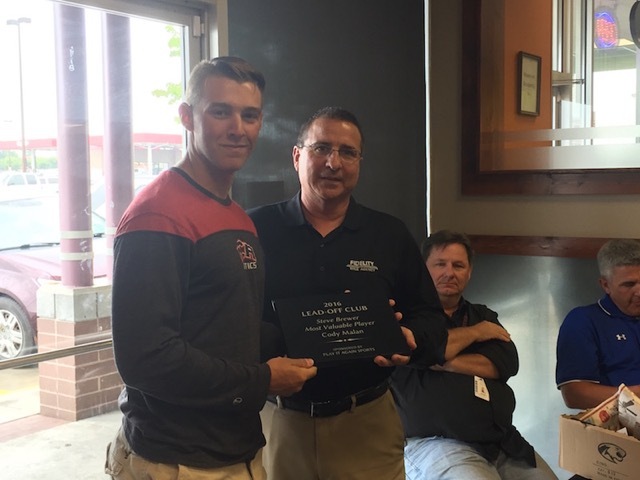 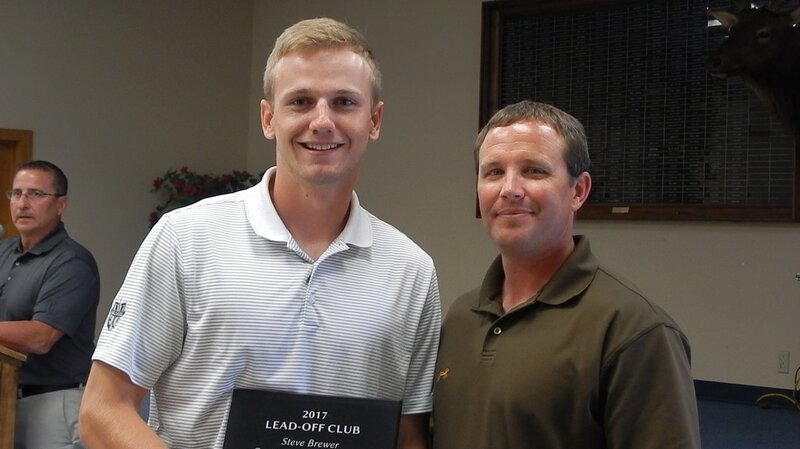 This year, The Lead-Off Club voted to re-name the Most Valuable Player Award to the Steve Brewer Award given to the high school senior voted as MVP.